For nearly two decades, I’ve seen my passion for photography grow concurrently alongside some of my greatest interests in life, including all things equestrian, as well as aviation, wildlife, and portrait & artistic work to name a few. An avid equestrian since age 8, I’ve been working around horses for the majority of my life – starting out around hunters at a young age and moving on to other disciplines including vaulting and dressage – having photographed and assisted in a wide range of events from driving to the racing industry and everything in-between. 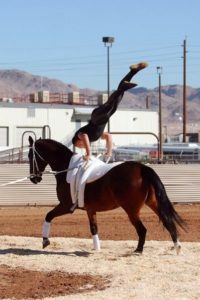 In my twenties, equestrian vaulting (simply put, gymnastics on horseback) quickly captured my interest, becoming a driving force for most of my life at the time. As with the sport itself, photographing vaulting was both immensely challenging and very rewarding, especially in the earlier days of DSLR camera technology; with most of these action-packed events taking place indoors, generally with poorly-lit arenas and no possibility for flash use. While I no longer vault, I still photograph many vaulting events – and have been credentialed at shows of all levels, from local events to the World Equestrian Games. Currently residing in Middleburg Virginia, I actively photograph a number of equine and aviation events in the area annually, including the area’s rich history of fox hunting, as well as local airshows, the Flying Circus, and a number of out-of-state events such as the Land Rover Three Day event in Lexington, KY and shows in Tryon, NC. 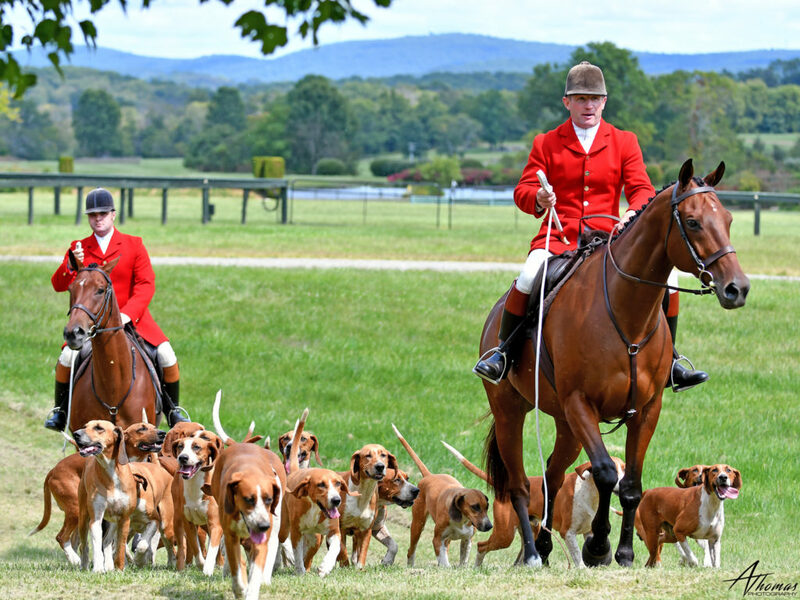 Equestrian event coverage, including photojournalism work for Phelps Media Group at many shows, including Kentucky Summer Horse Shows, Wellington National Horse Show, Washington International Horse Show, and more. 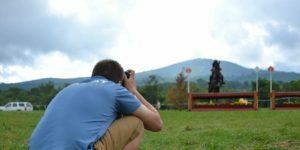 Event photographer including a number of — USEA eventing competitions, local non-sanctioned events, United States Pony Club rallies and National Championships, plus more. Wedding photography, including both local and travel – primary as well as assistant and lighting aids.